PRICE IMPROVEMENT!!! This open floor plan two-bedroom, two-bathroom condominium makes an ideal home or pied-a-terre. The unit boasts hardwood floors, high ceilings, abundant windows, marble floors in the master bathroom and new carpet in the master bedroom. There is a designated PARKING space that comes with the unit. Additionally, there is separate storage inside the bicycle room. All these wonderful features plus a low monthly condo fee! The newly repointed Winchester building is within walking distance to great shopping, restaurants, and entertainment - just steps away from vibrant Adams Morgan, U Street Corridor, and DuPont Circle. 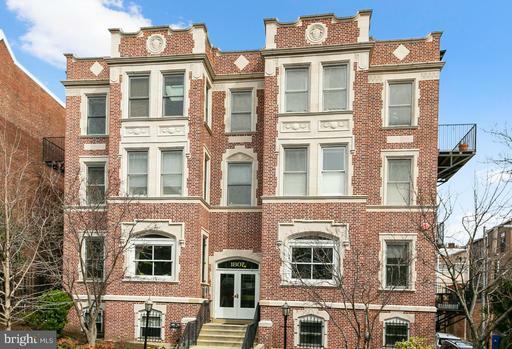 Walk to nearby Kalorama Park, as well as DuPont metro. Truly a walkers paradise! 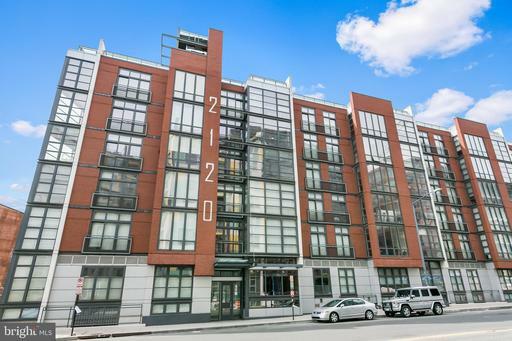 Welcome to 2120 Vermont Avenue NW, Unit 214. This open floor plan one-bedroom, one-bathroom condominium makes an ideal home or pied-a-terre. Upon entering youll notice brand new hardwood floors and a wall of windows allowing a nice view of the courtyard. Glance to your right and youll see the kitchen with its granite counters and stainless-steel appliances. The new HVAC will assure youre comfortable in your home regardless of the weather outside. Building amenities include an exercise room and roof deck with monument views. The Rhapsody is situated in a highly desirable location - flanked by Shaw and U Street Corridor. Walk to the future Whole Foods across the street, as well as nearby metro, restaurants, shops, and entertainment.